After the confirmation of the new Diablo mobile game, Diablo Immortal fans have been wondering if this is the future of the franchise. With the trailer still facing strong criticism with nearly 97% dislikes over 2 million views. 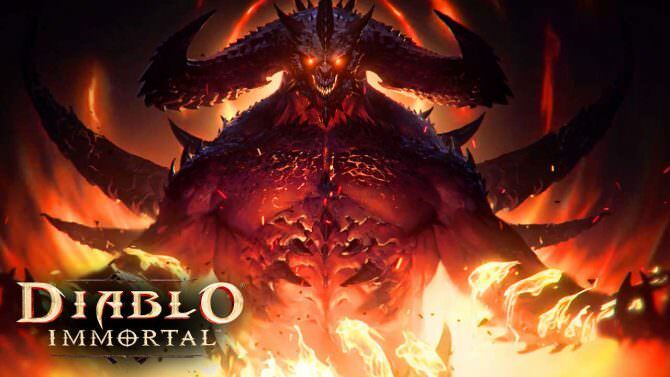 In a recent interview with Polygon Allen Adham, executive producer and Blizzard co-founder, and Dan Eggren, production director, spoke about the future of the franchise and to discuss the fallout if Diablo Immortal. Allen explained that mobile devices will bring hundreds of millions of people who use their mobile devices to play video games. Fans were expecting a new expansion or new game to 2012’s Diablo 3. However, Adham did believe that once fans actually get their hands on it, many will have a change of heart. Diablo Immortal is now in development for iOS and Android devices.